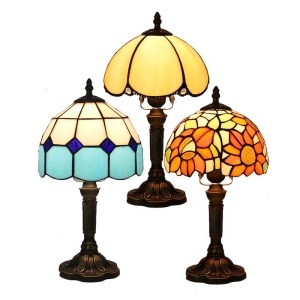 Zhongshan Tokin Development Co., Ltd.
Alibaba.com offers 859 stained glass lamps wholesale table lamp products. 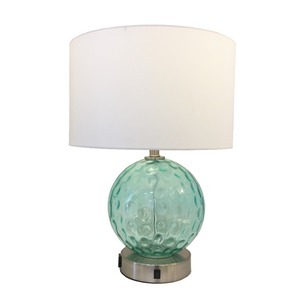 About 60% of these are table lamps & reading lamps, 1% are other lights & lighting products. 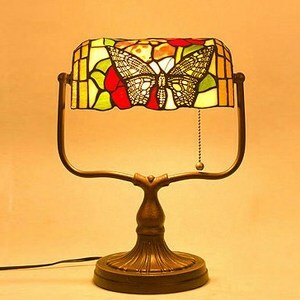 A wide variety of stained glass lamps wholesale table lamp options are available to you, such as iron, fabric, and abs. 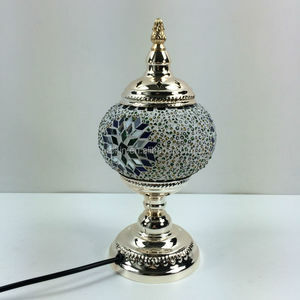 You can also choose from modern, traditional, and european. 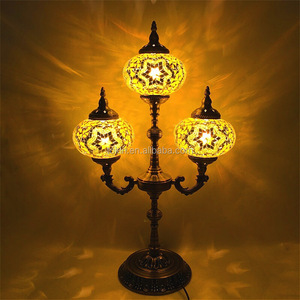 As well as from energy saving, incandescent, and fluorescent. 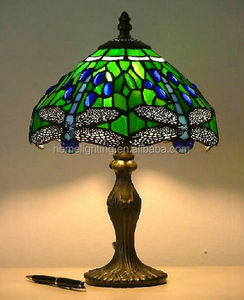 And whether stained glass lamps wholesale table lamp is electric, or battery. 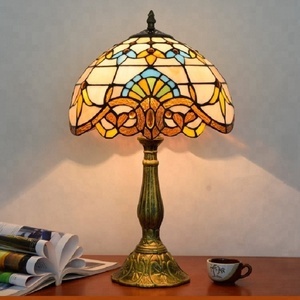 There are 718 stained glass lamps wholesale table lamp suppliers, mainly located in Asia. 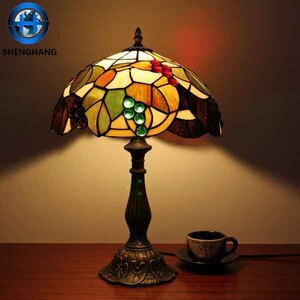 The top supplying countries are China (Mainland), India, and Turkey, which supply 94%, 3%, and 1% of stained glass lamps wholesale table lamp respectively. 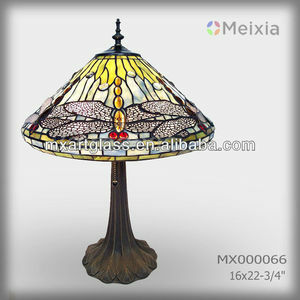 Stained glass lamps wholesale table lamp products are most popular in North America, Western Europe, and Eastern Europe. 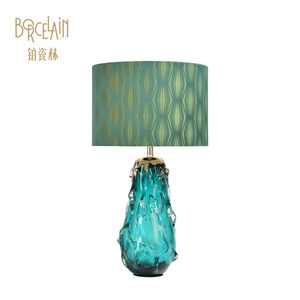 You can ensure product safety by selecting from certified suppliers, including 136 with Other, 106 with ISO9001, and 11 with BSCI certification.